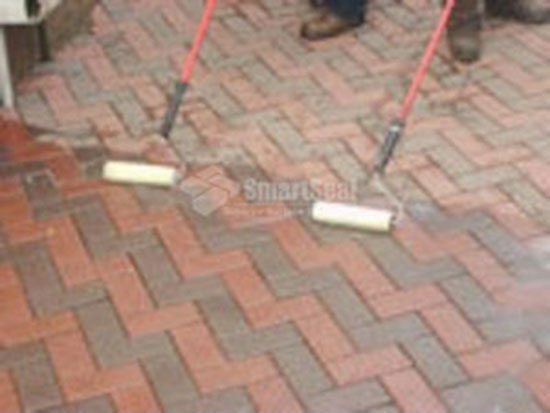 Once any block paving has been laid, it is really important for us to seal it. This is going to protect your patio or driveway from the bad weather, it will stop weeds growing through and will not be ruined if by some chance, your car has an oil leak while it is parked on your driveway. It will be waterproof as well as being easy to maintain once the sealant has been applied. For more information about this service, please contact Allison Paving today.